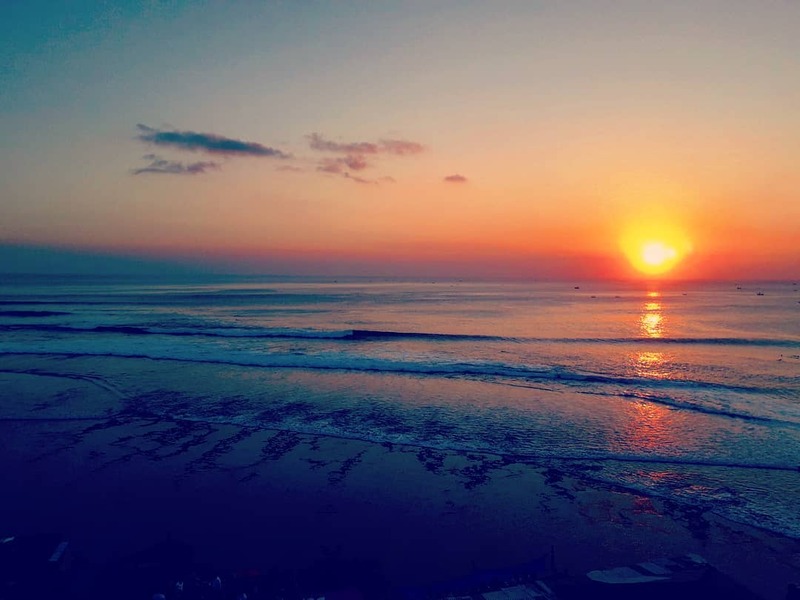 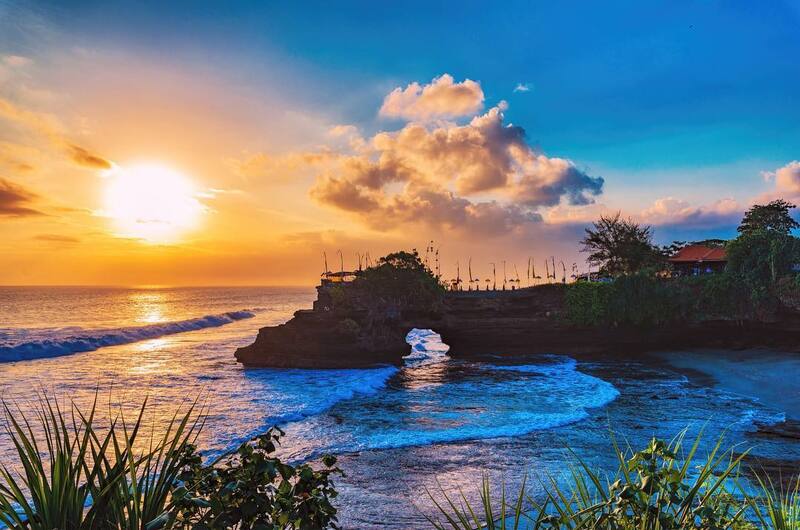 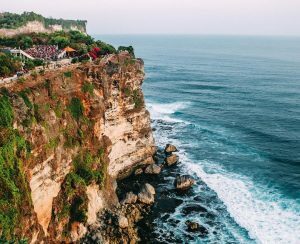 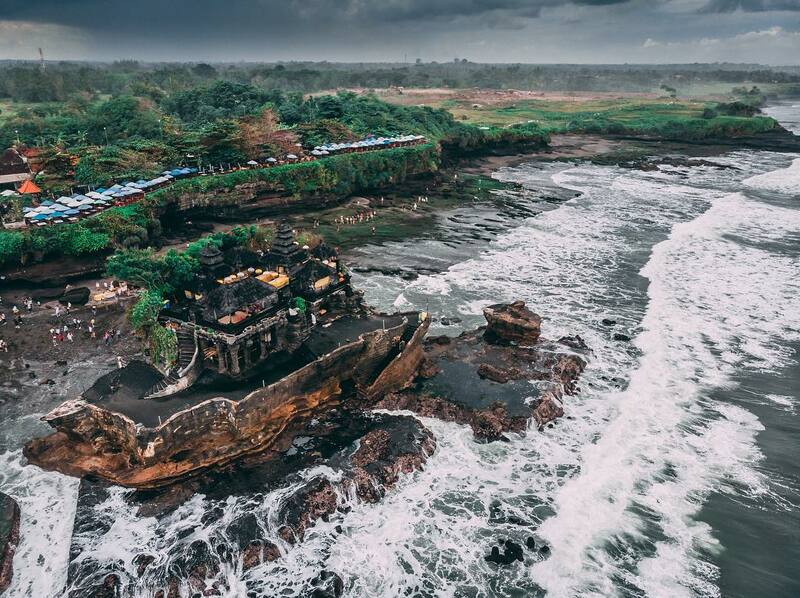 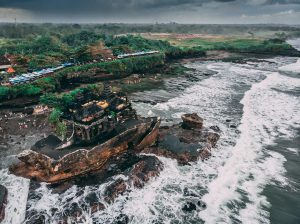 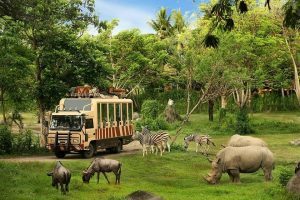 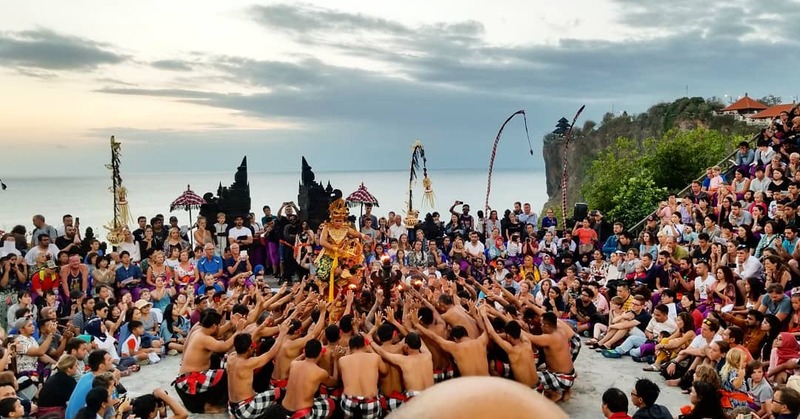 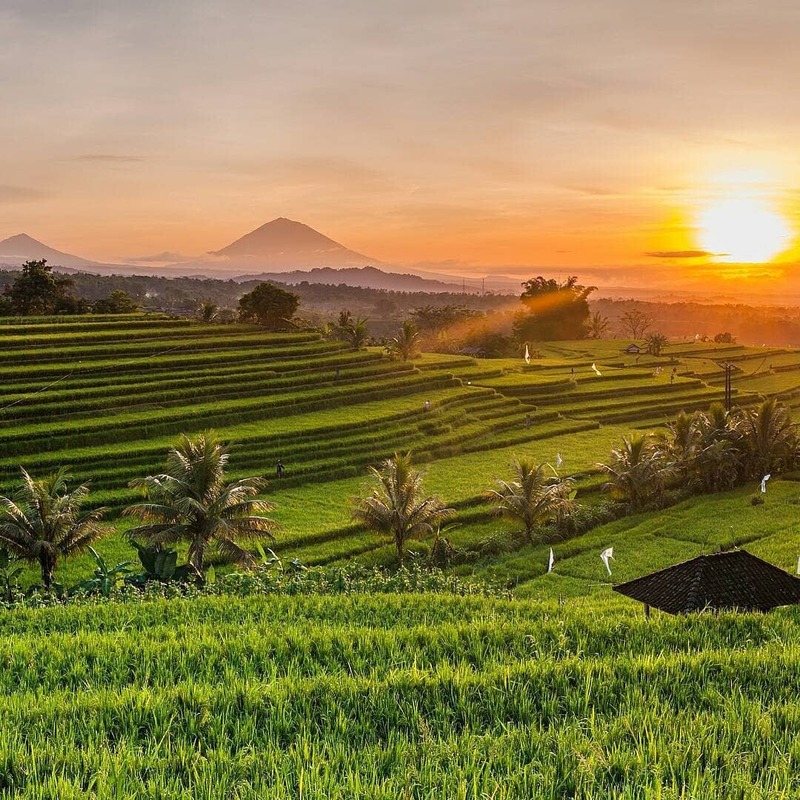 This exclusive Bali 5D4N Itinerary includes 4 nights’ accommodation at a 3-star hotel, sightseeing tours with English-speaking guide to Uluwatu, Kintamani, Ubud, Ulun Danu, Tanah Lot, Rafting & Bali Zoo, meals and private transportation. 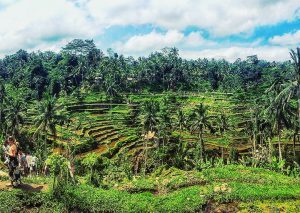 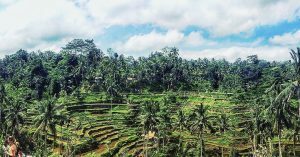 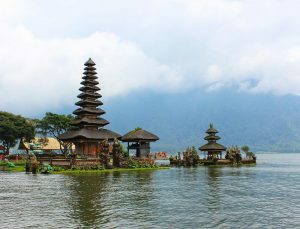 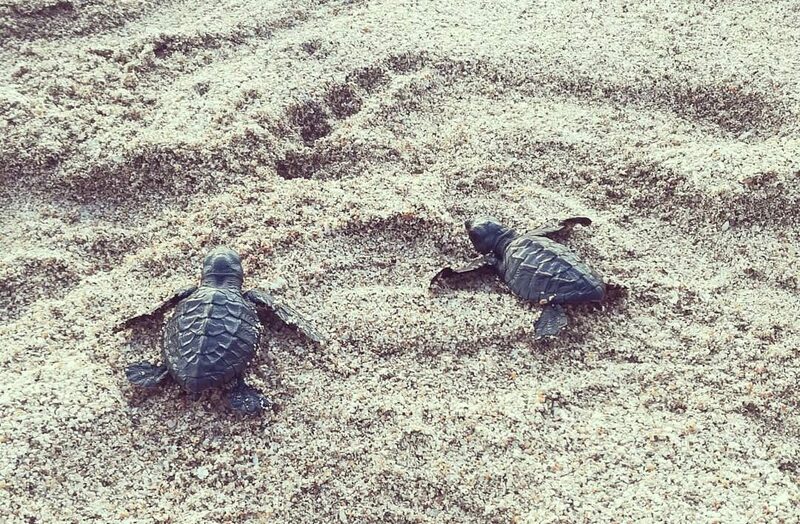 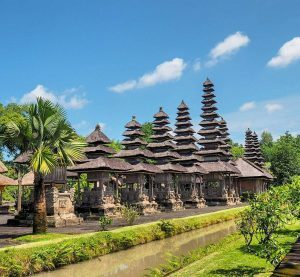 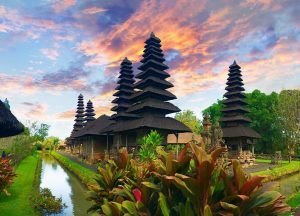 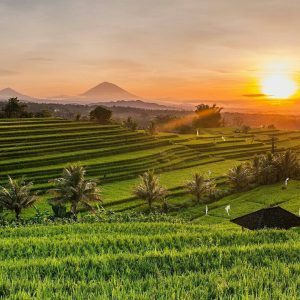 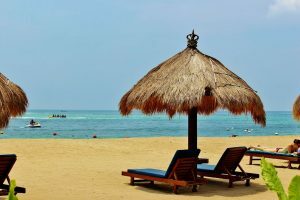 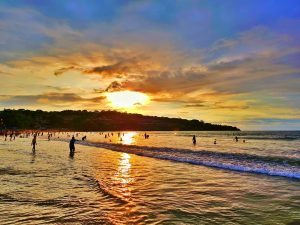 Ask anyone who has been to Bali and they will tell you that it’s undoubtedly one of the best holiday destinations in the world. 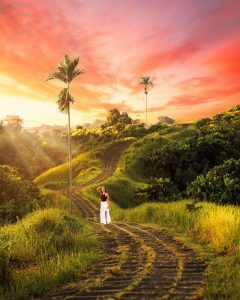 It’s one of those destinations that you can never get tired to visit again and again. 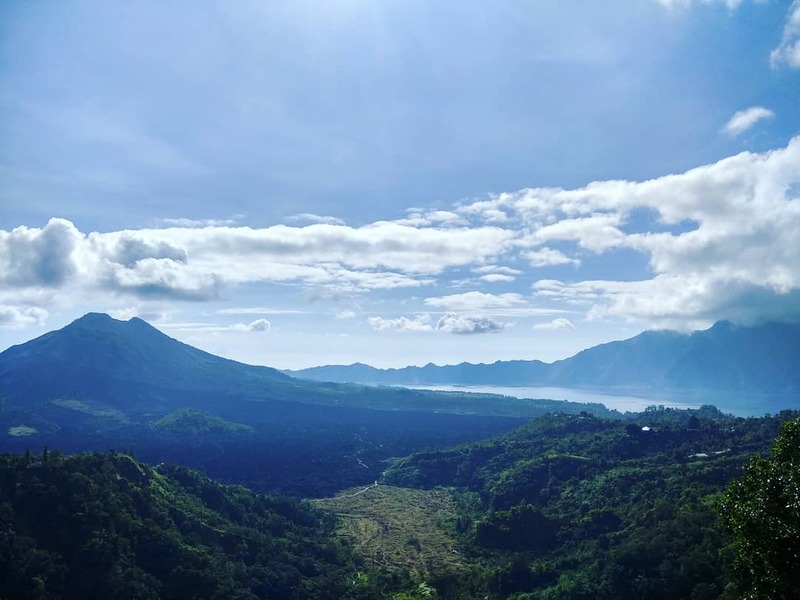 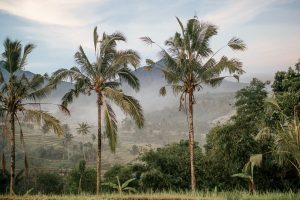 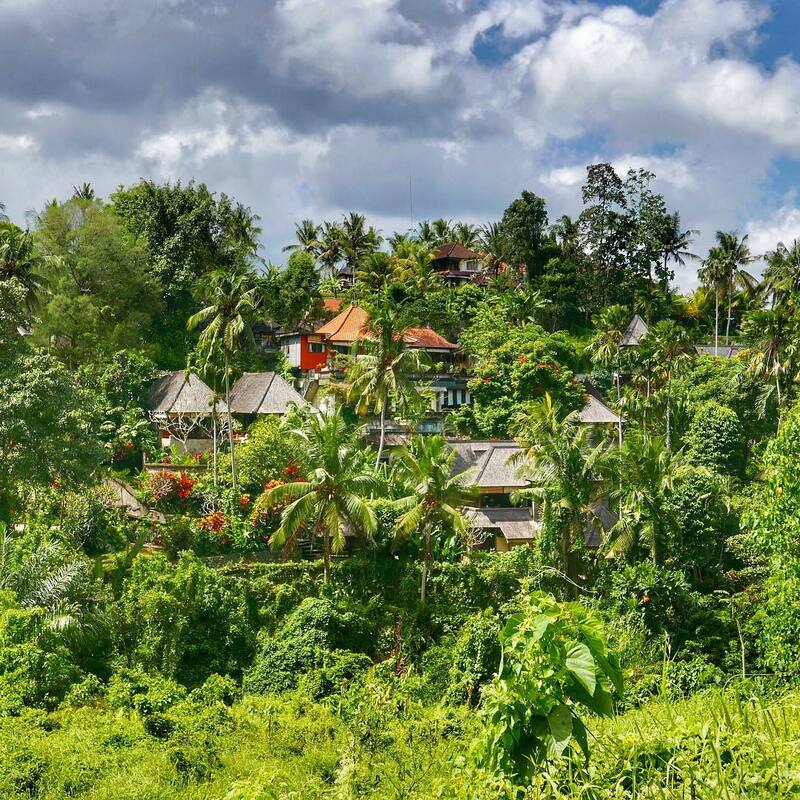 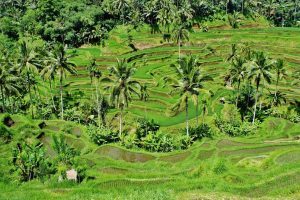 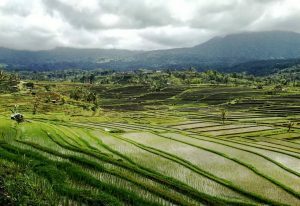 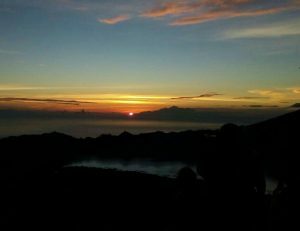 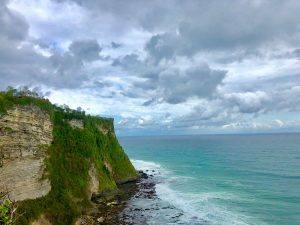 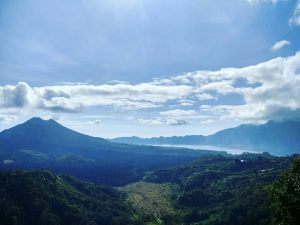 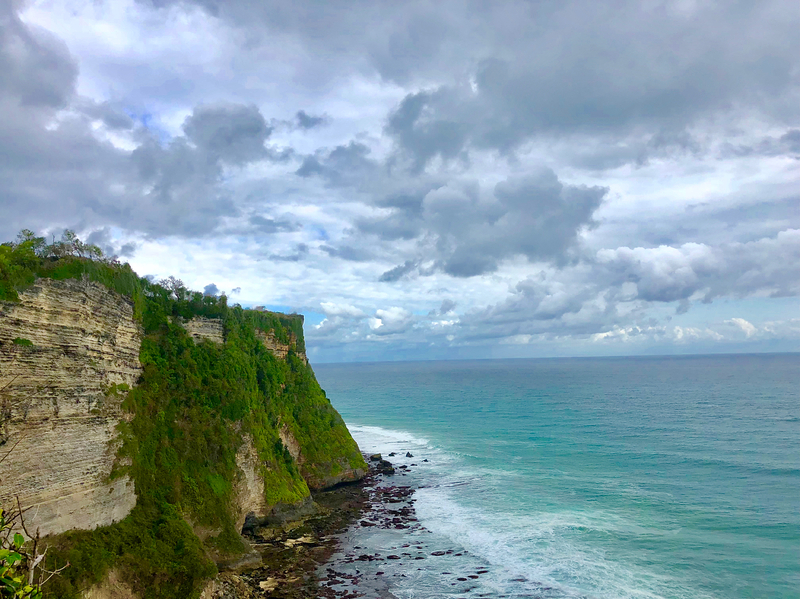 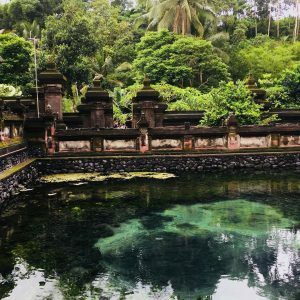 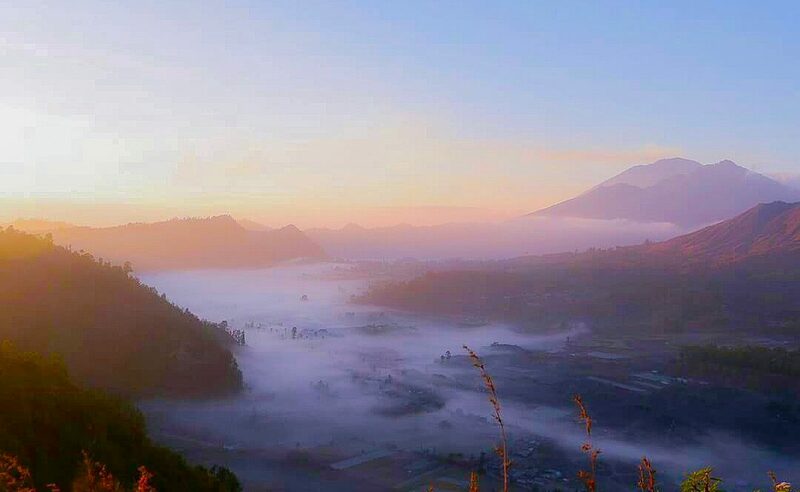 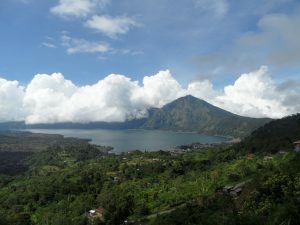 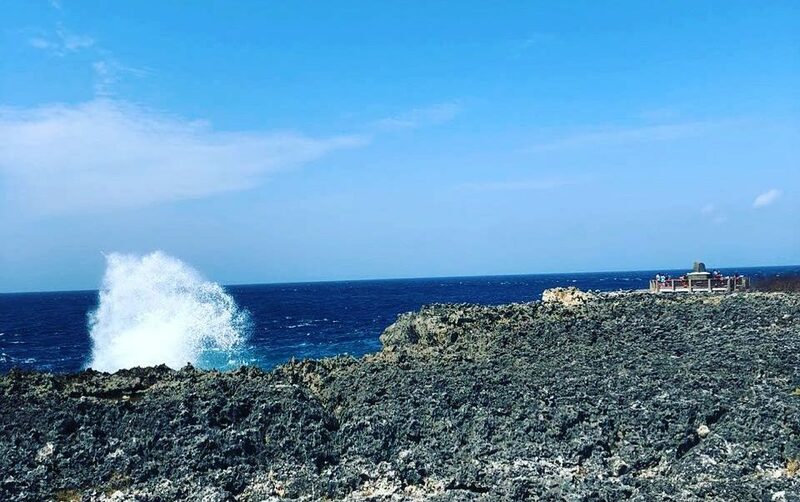 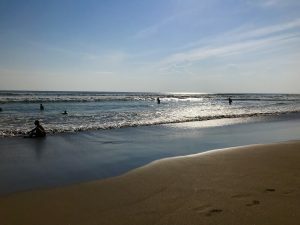 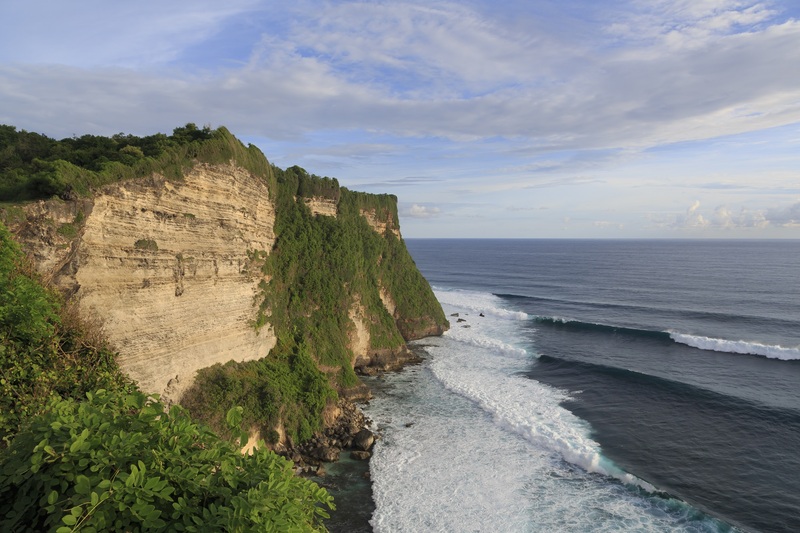 Few destinations in the world can rival the range & quality of Bali’s natural attractions: beaches, waterfalls, rivers, hills, forests, fields, cliffs and mountains. In addition, this magical island also has rich traditions and cultures. 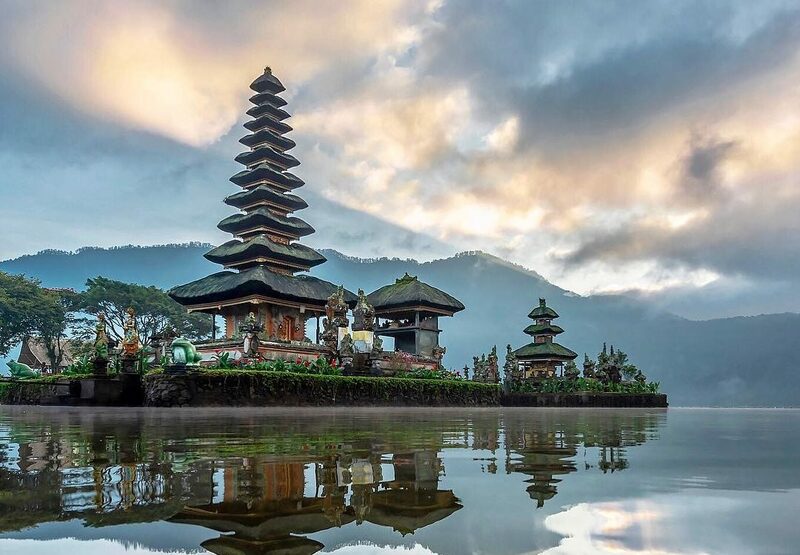 Be it language, food, architecture or tradition, it is truly one unique entity. 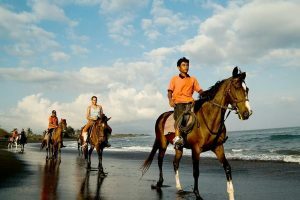 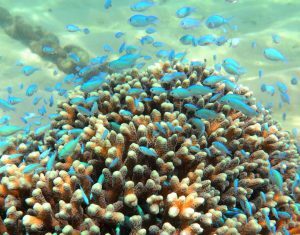 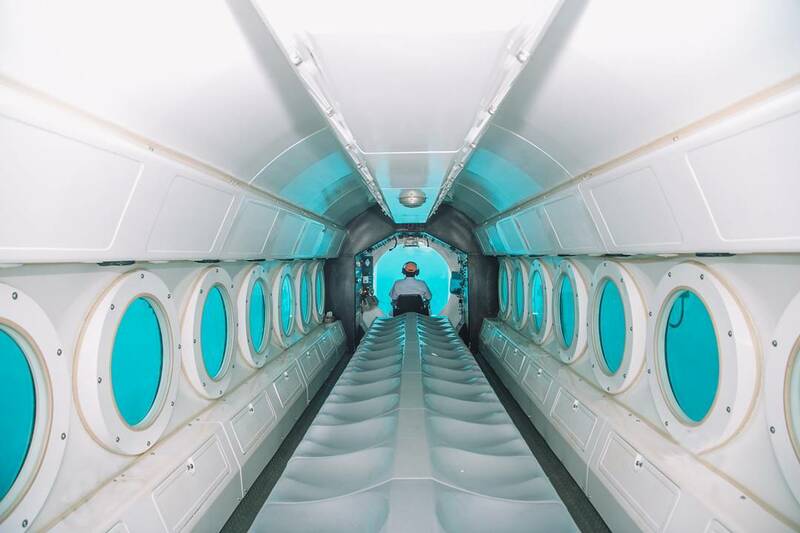 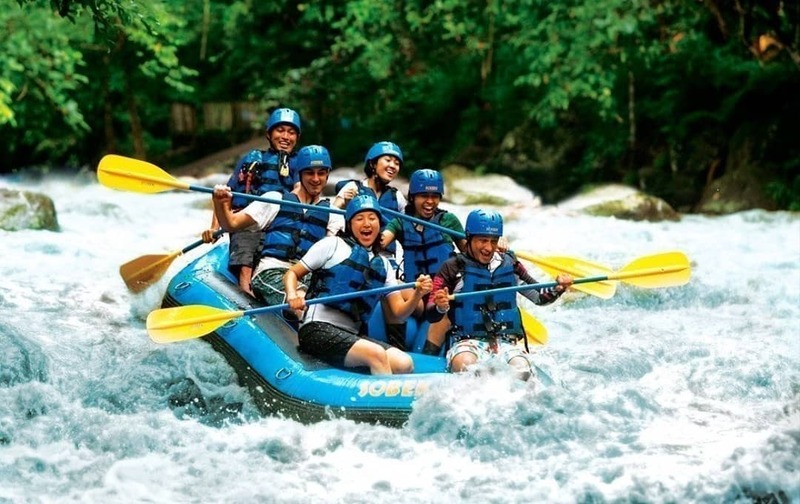 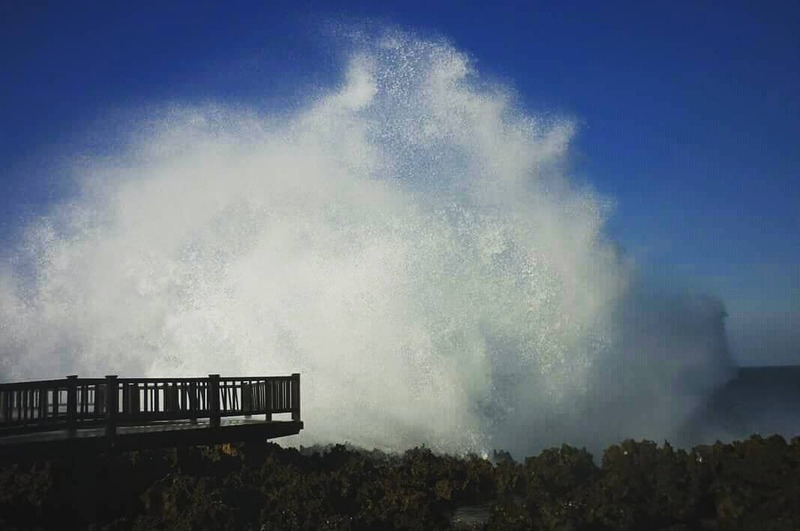 As one of the world’s most popular and most visited destinations, it offers a diverse list of activities, from water sports to land adventures and sightseeing tours. 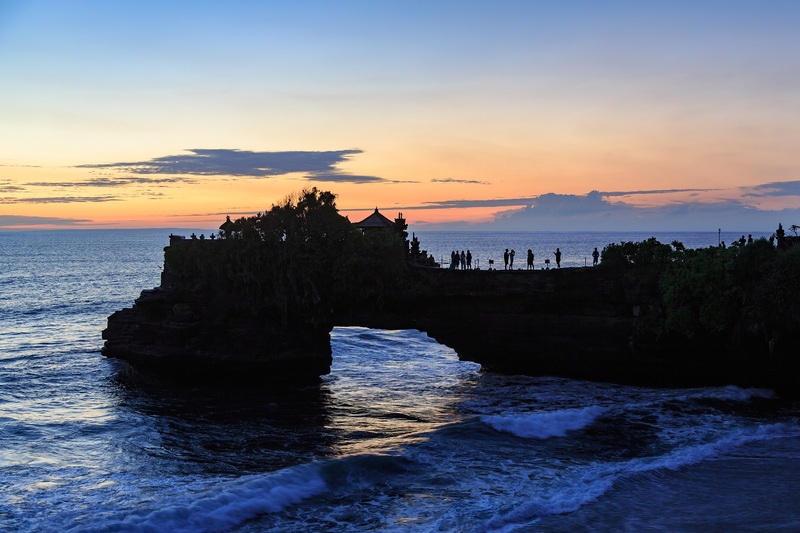 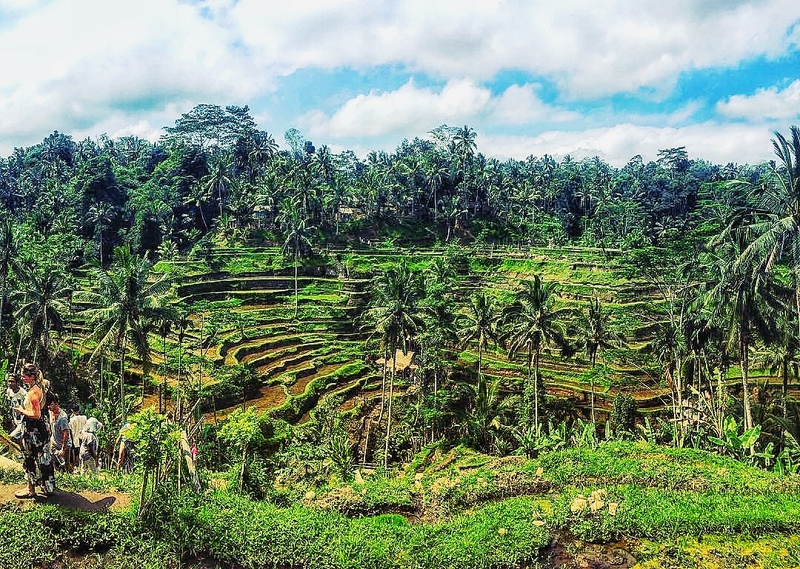 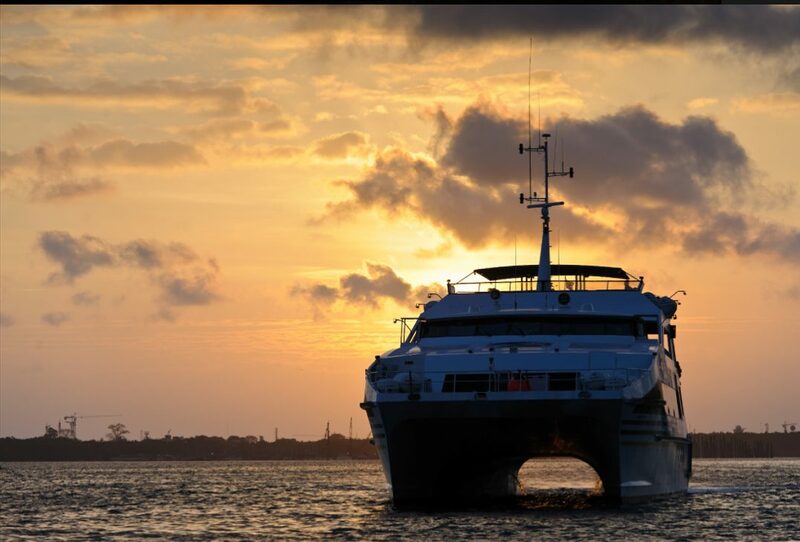 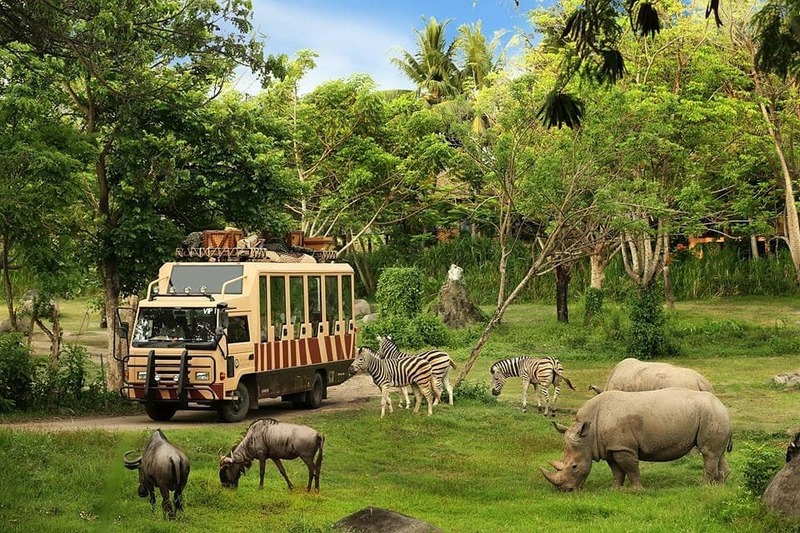 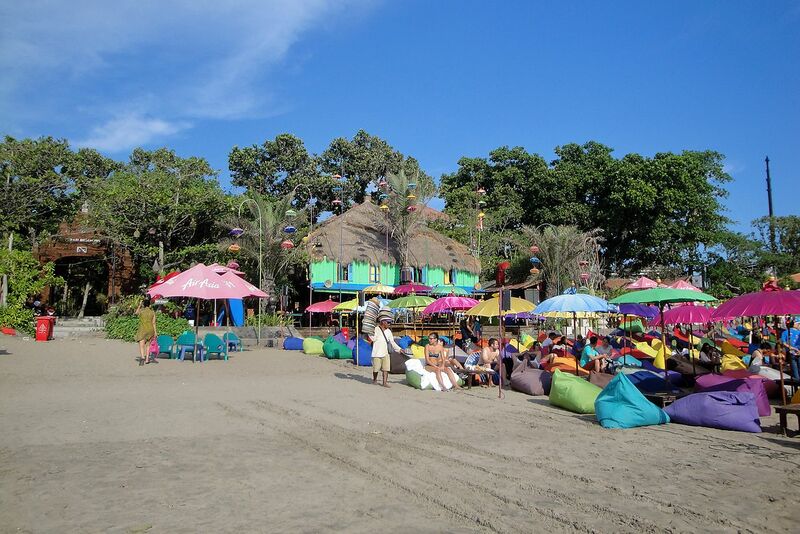 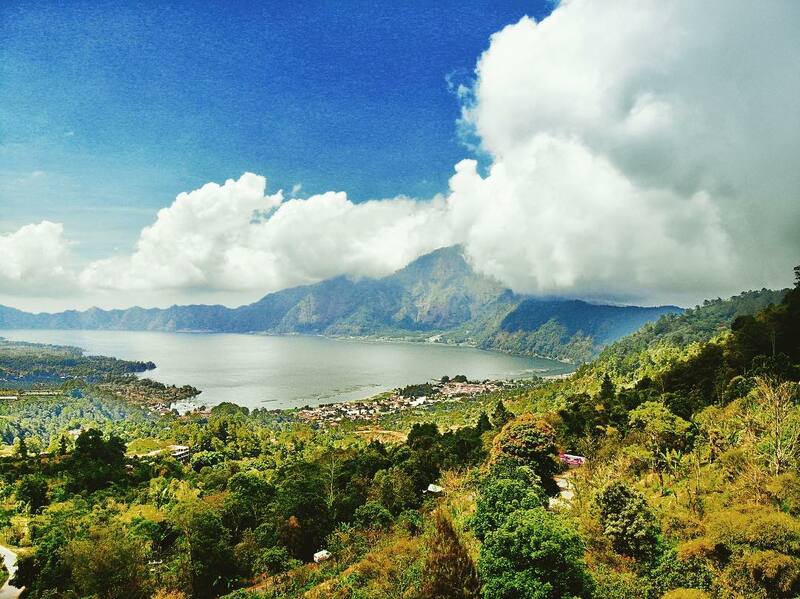 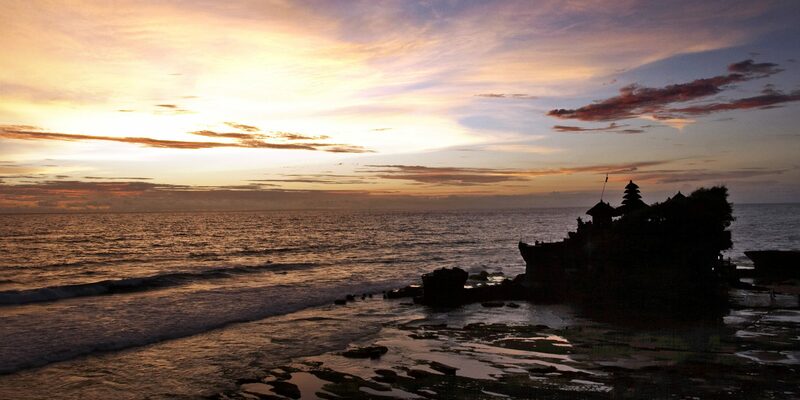 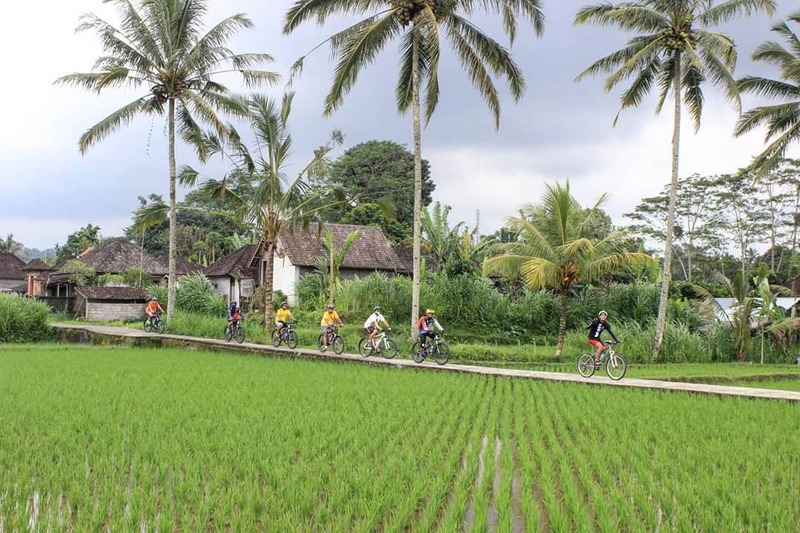 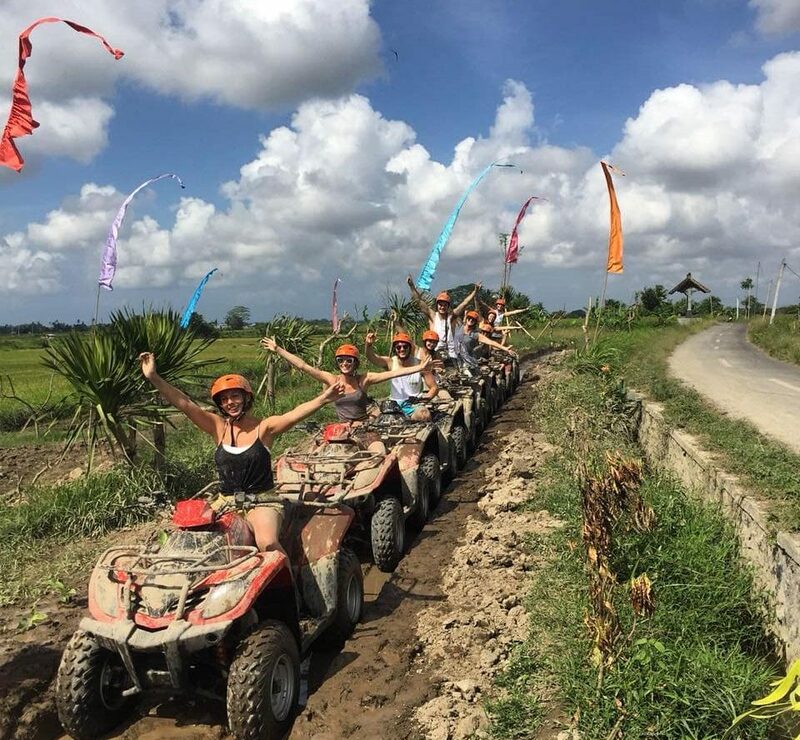 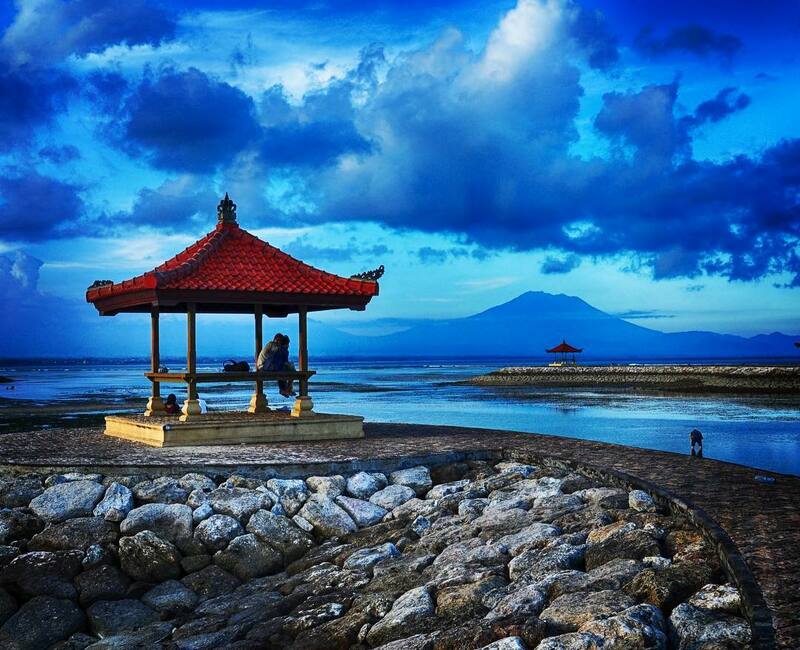 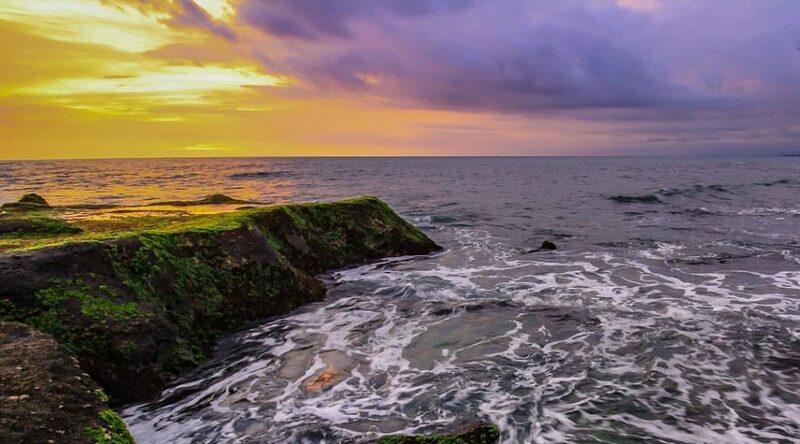 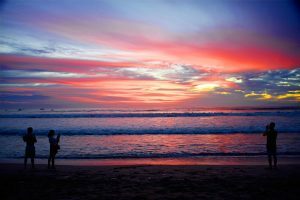 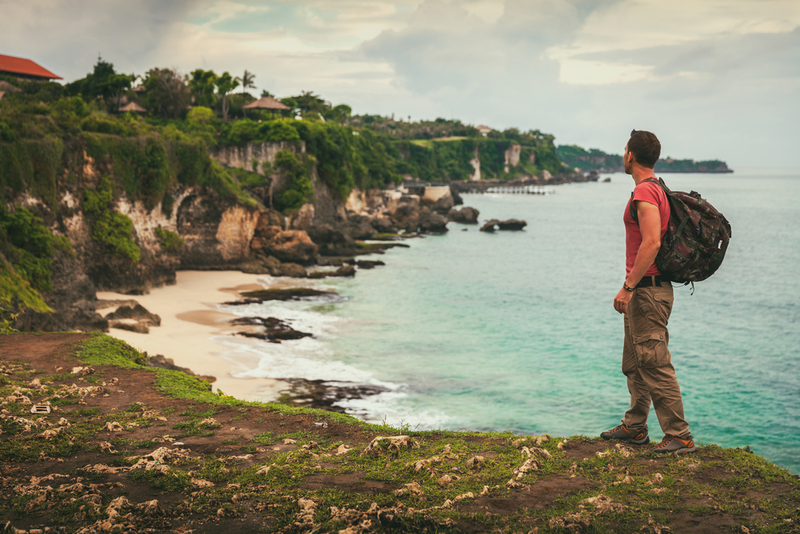 Our Bali 5D4N Itinerary gives customers a sneak peek of the island’s numerous attractions.